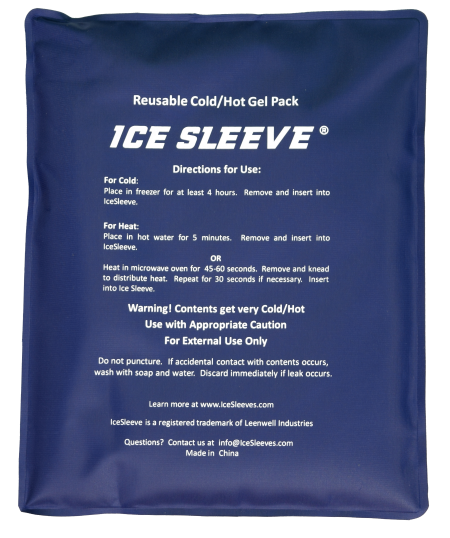 Don't forget an extra cold pack. 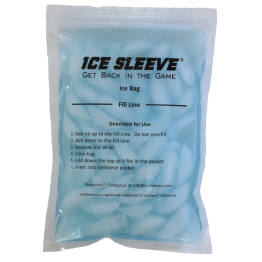 Get extra cold packs for frequent icing. 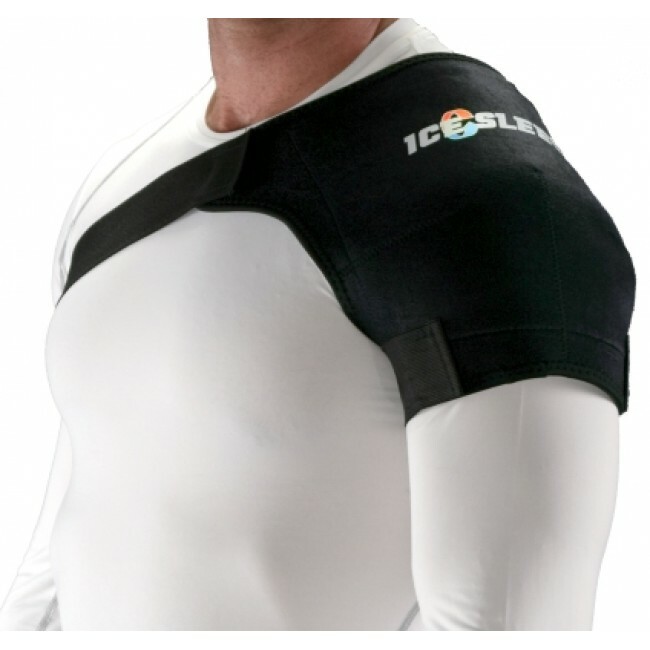 Sized specifically for the large shoulder sleeve. 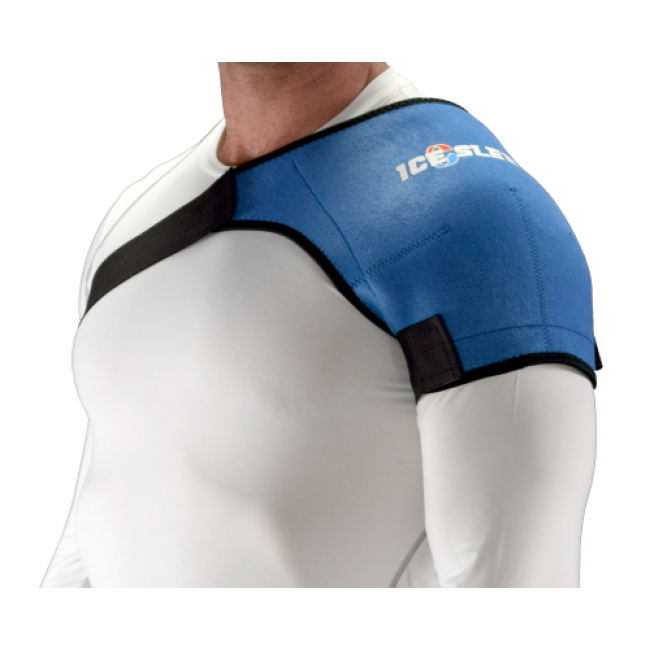 This Ice Sleeve shoulder ice wrap is comfortable and one of the easiest shoulder ice wraps to put on. 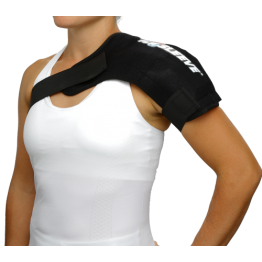 It offers soothing relief for rotator cuff pain, tendinitis, and inflammation from overuse or other chronic pains. 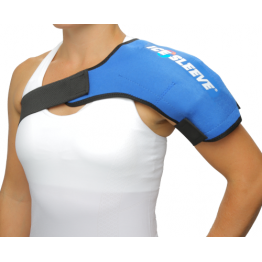 This shoulder ice pack will fit chest sizes from 38 to 50 inches and fits perfectly on either shoulder. 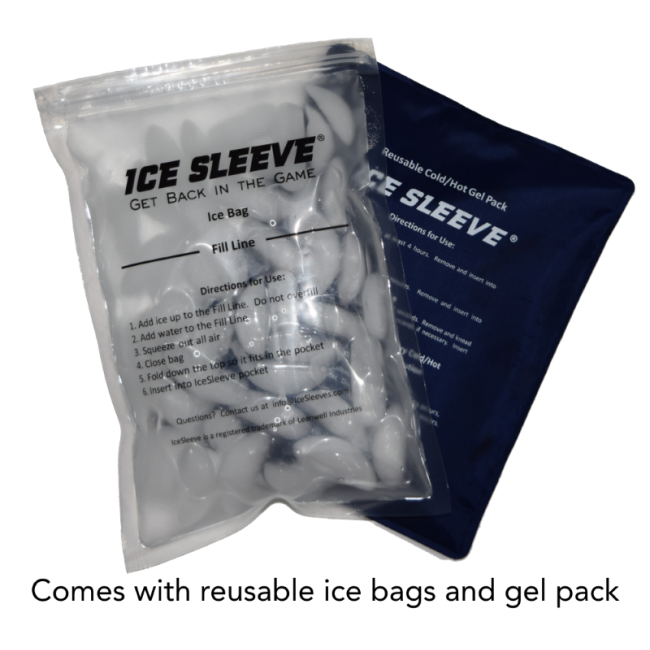 The shoulder ice sleeve can be easily put on by using only one hand. 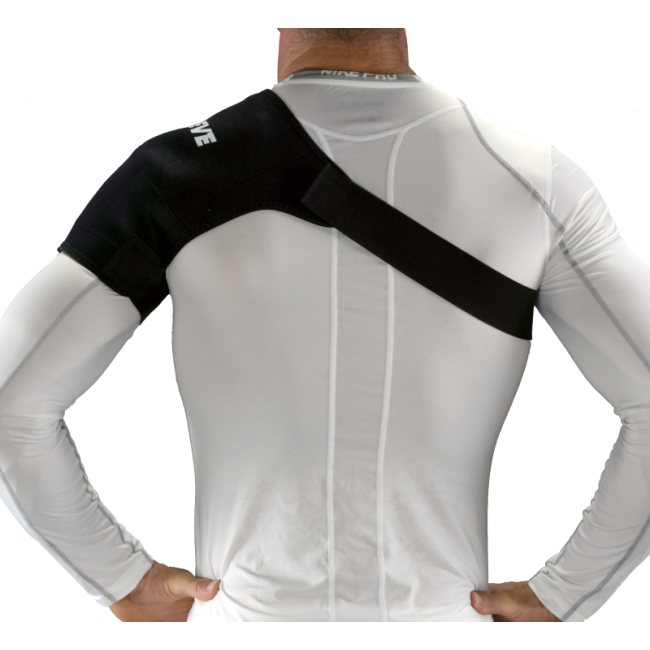 Watch the video to see how easy it is.